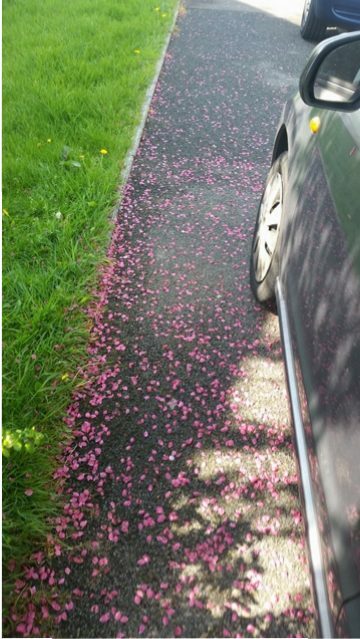 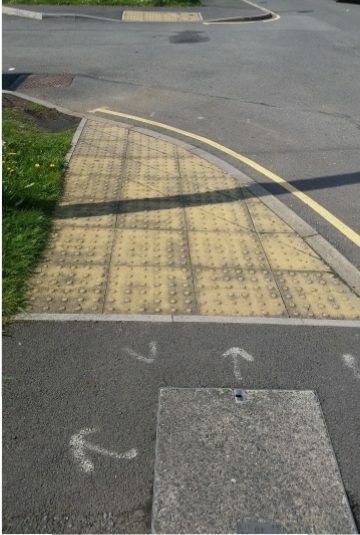 After being contacted by a resident in Aberaman we have been able to work with Rhondda Cynon Taff to install a “H bar” marking over a dropped kerb that has been installed to aim to prevent people from parking overit. Parking over a dropped kerb is an offence and both Rhondda Cynon Taff Traffic Officers and South Wales Police are very vigilant in punishing offenders. 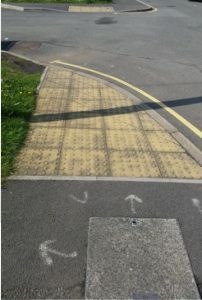 While I recognise it is often done to save time and not out of malice, there can often be great repercussions to this action, I’ve seen wheelchair users have to drive on the road because a dropped kerb is obstructed, something which can cause a danger to those in the wheelchair and those in oncoming traffic. 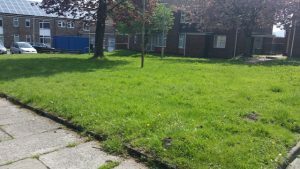 Also in recent weeks we have worked with a tenants and residents group in Glyncoch to secure better access to a play area for people with disabilities. Thanks to a strong working relationship between Chairperson Richard Jones, Cllr Andrew Morgan and Vikki Howells AM this work is also now in progress and work will commence soon, we will update you as soon as we have more news.